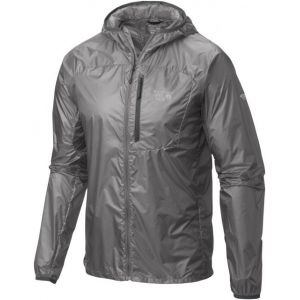 Visit Peak Performance's Men's	Nominal Jacket page. 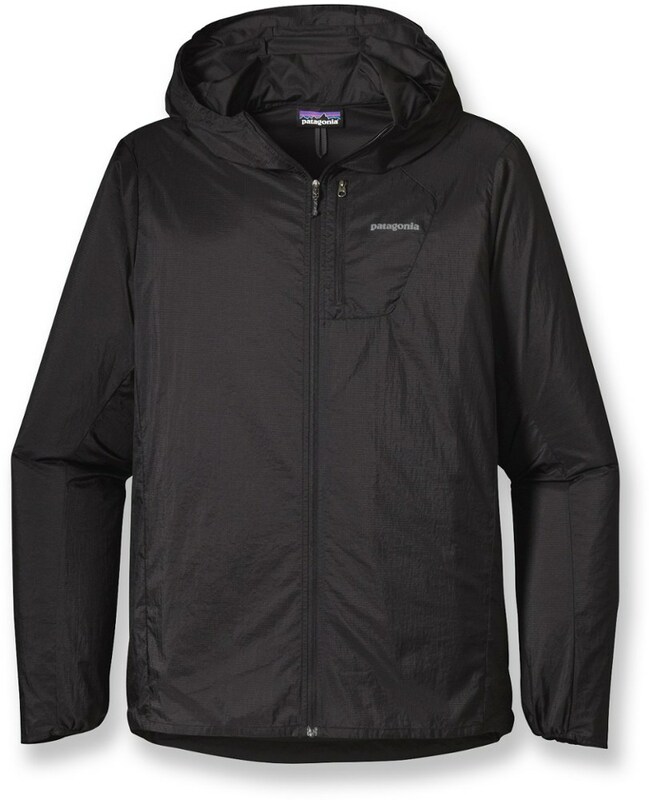 Sure, the Peak Performance Men's Nominal Jacket is thin, lightweight, and seriously packable, but it provides top-notch protection from wind and moisture. 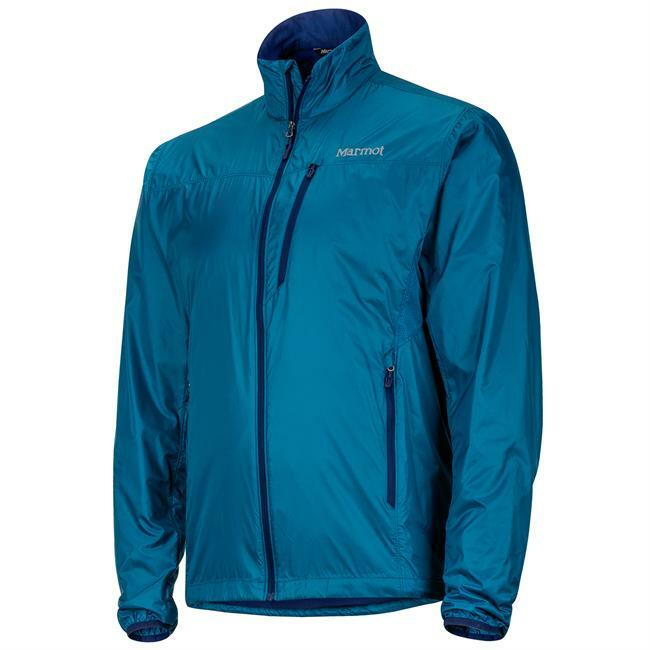 Add the Nominal to your hike, bike, trek, golf, travel, or camp gear and you're bound to find its true value supersedes every other lightweight, so-called 'packable' shell you've ever tried. 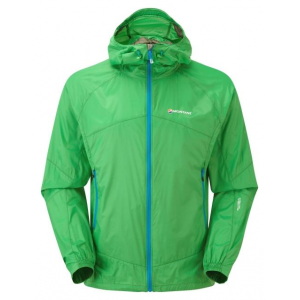 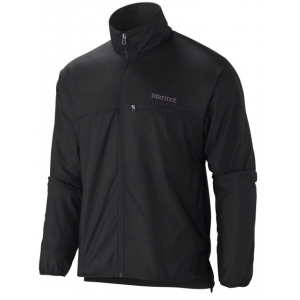 The Peak Performance Nominal Jacket is not available from the stores we monitor. 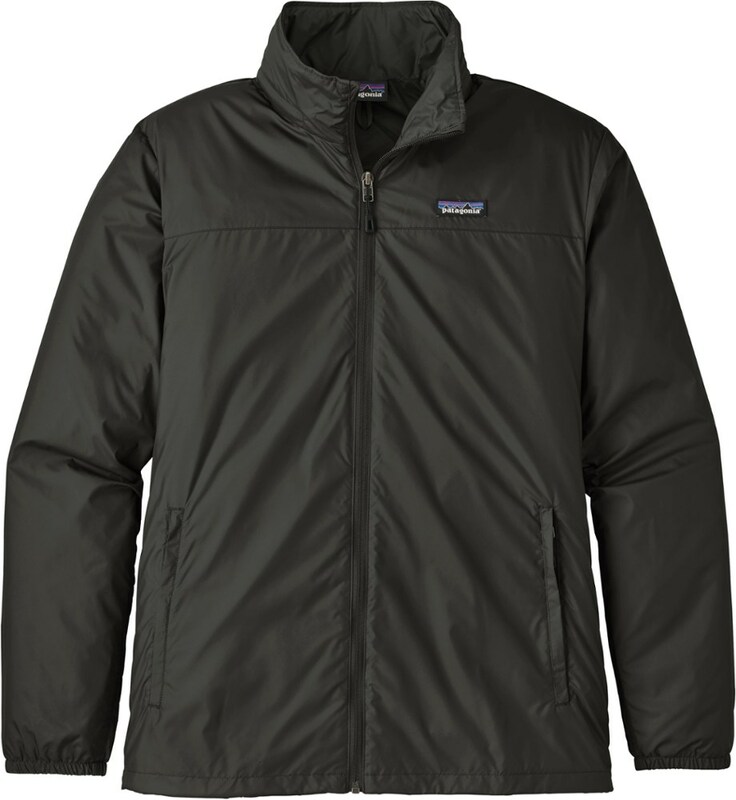 It was last seen January 29, 2014	at Backcountry.com.